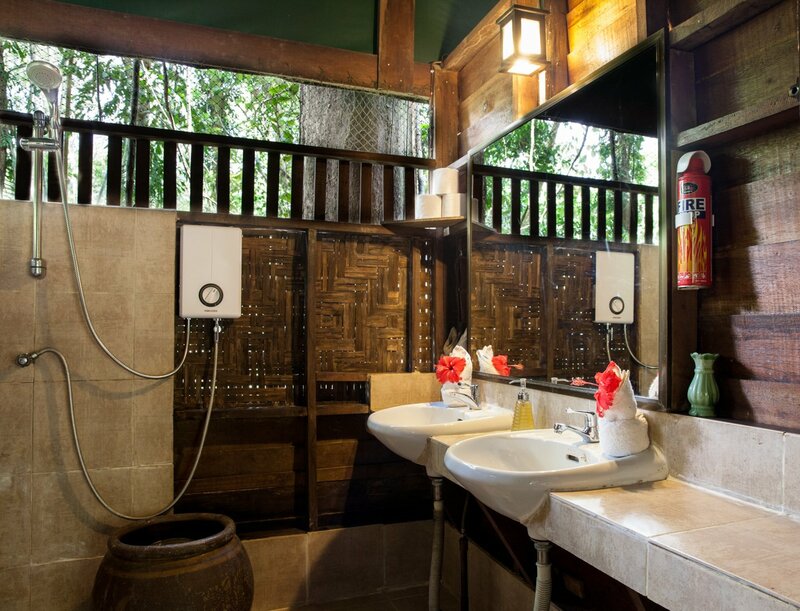 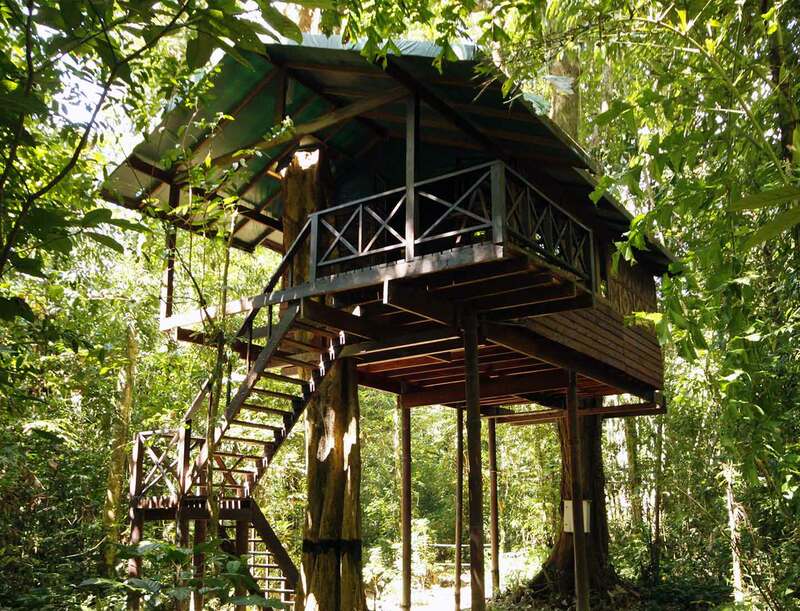 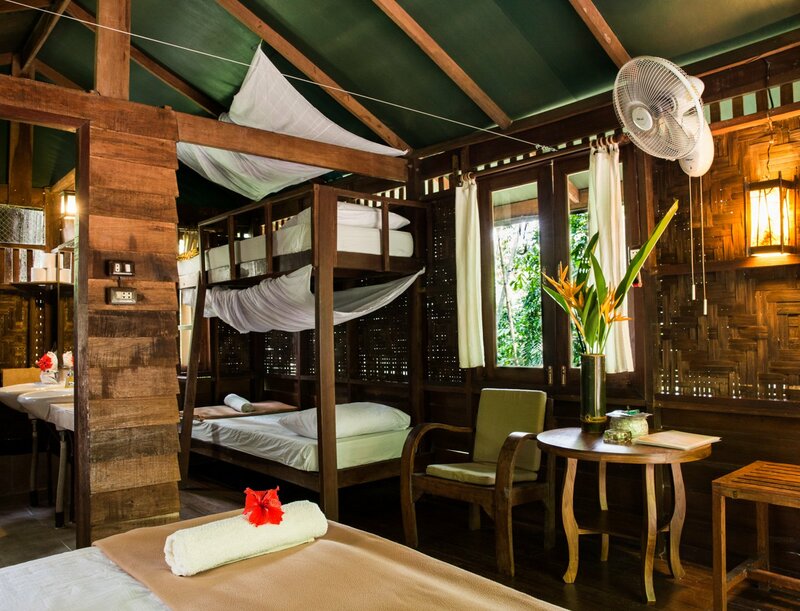 Our most secluded treehouse is the choice for families or a group of friends looking for wonderful nature adventure. 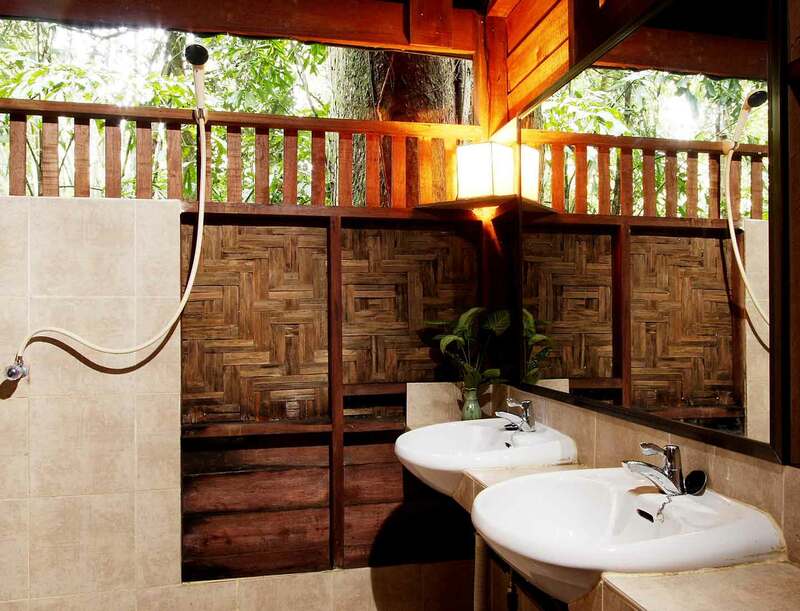 Set in a thicket of large trees, where you may sit on the deck and enjoy the quiet, surrounding nature. 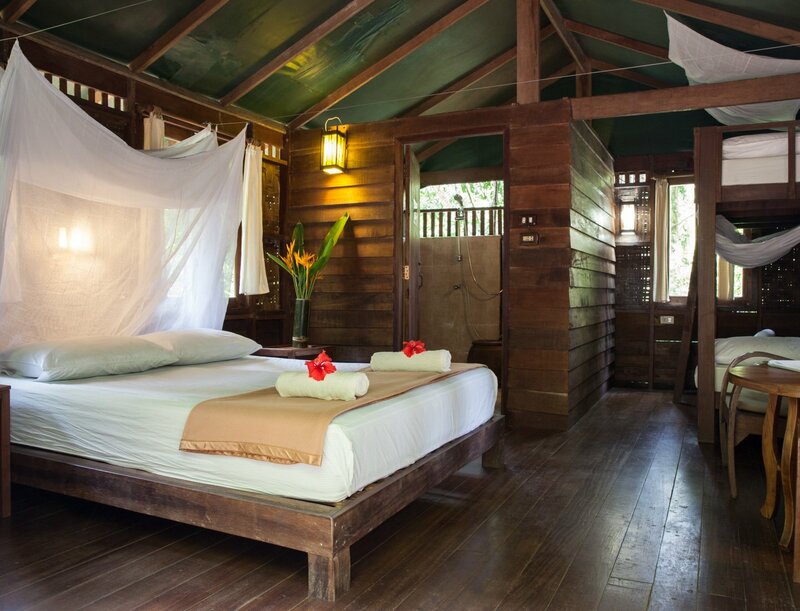 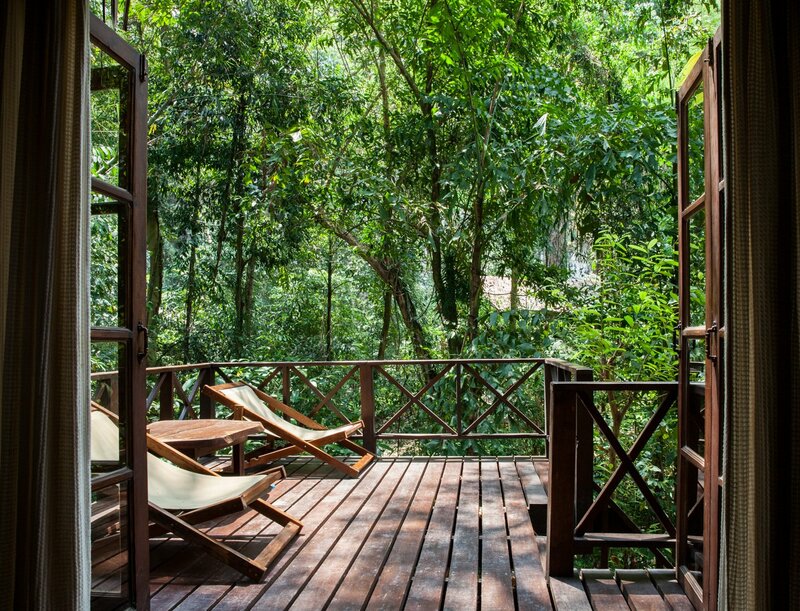 You will sleep well, high up in the trees, close to the sounds of the jungle. 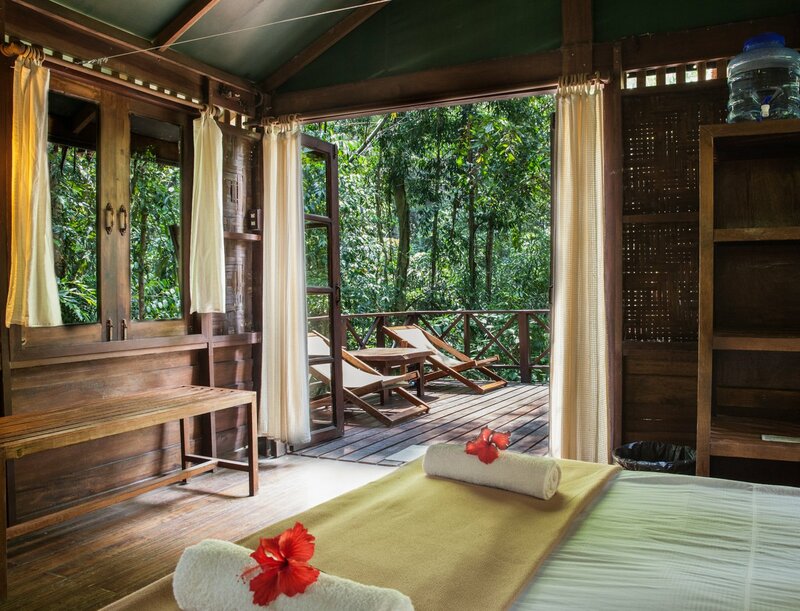 Forest is located in our Rainforest area.